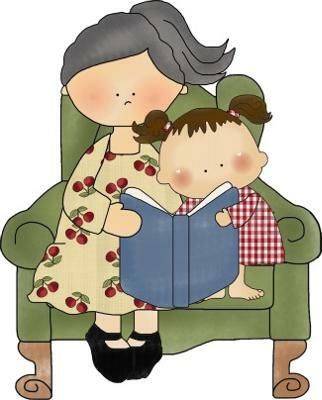 Enjoy Granny's Printable Short Stories for Preschoolers by Patricia Johnson! The cat sat down by the tree. A bird was up in the tree. The cat licked her mouth. The cat began to climb the tree. 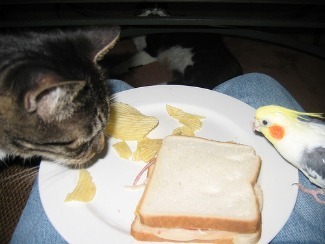 No bird for lunch today. The brown dog ran up the hill. The brown dog's name was Mutt. Ted called the brown dog. Ted gave Mutt a bone. The brown dog wagged his tail. The blue sky is up. The brown ground is down. The sun is up in the blue sky. The moon is up in the dark sky. Dora has a hole in her pants. The hole is at her knee. Dora was running and fell down. Granny put a patch on her pants. Granny put a patch on her knee. Her knee and pants are both fixed. Dora ran off to play. I like mine on a stick. My friend likes his in a cone. Our faces and hands get sticky. 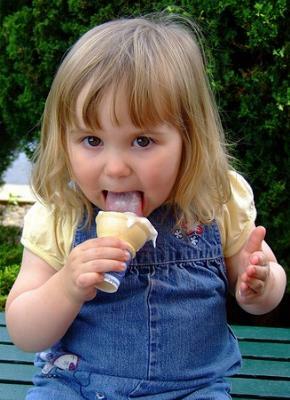 Ice cream is yummy for our tummy. My chore is to set the table. I put a plate at each place. I put a fork at each place. I put a napkin at each place. I put a glass at each place. I like to set the table. Do you like to go to the park? My sister and I like to jump rope. She has a red bike. I have a blue bike. I like to help my grandma. I like to fold the bath towels. I like to help wash dishes. I like to vacuum the floor. Grandma says I am a good helper. The fox is red and white and wears socks. The fox is wearing two red socks. The fox is wearing one blue sock. The fox is wearing one purple sock. 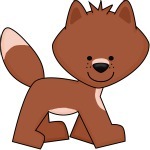 The fox is wearing a stripe sock on his tail. The fox looked at the clock. The fox raced around the block. The second time around the block, the fox tripped over a rock. The ox laughed to see the fox trip over a rock and fall on the clock. All the socks fell off the fox. Now the fox was just a plain red and white fox with no socks. The fox picked up his socks, put them in a box and ran away.